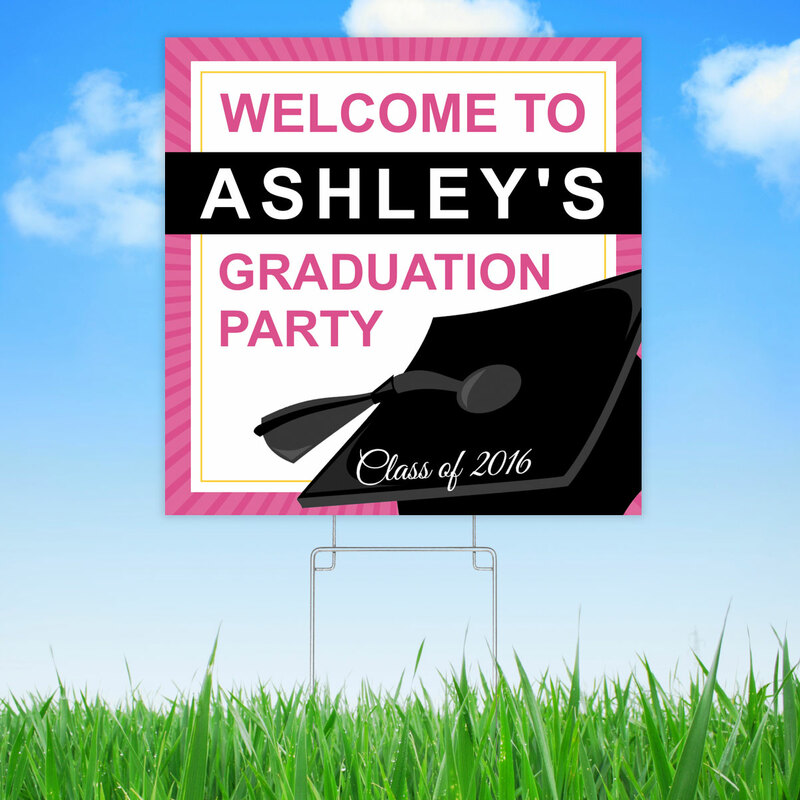 Graduation invitations, announcements, posters, memory books, and more! 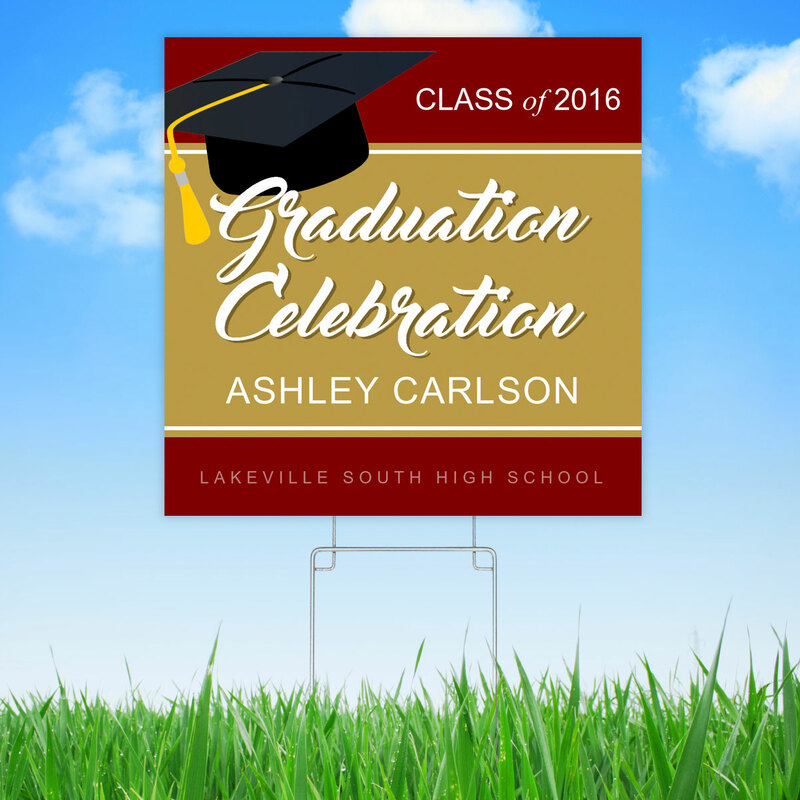 Click to view a sample of the graduation poster designs you will find in Focus in Pix. 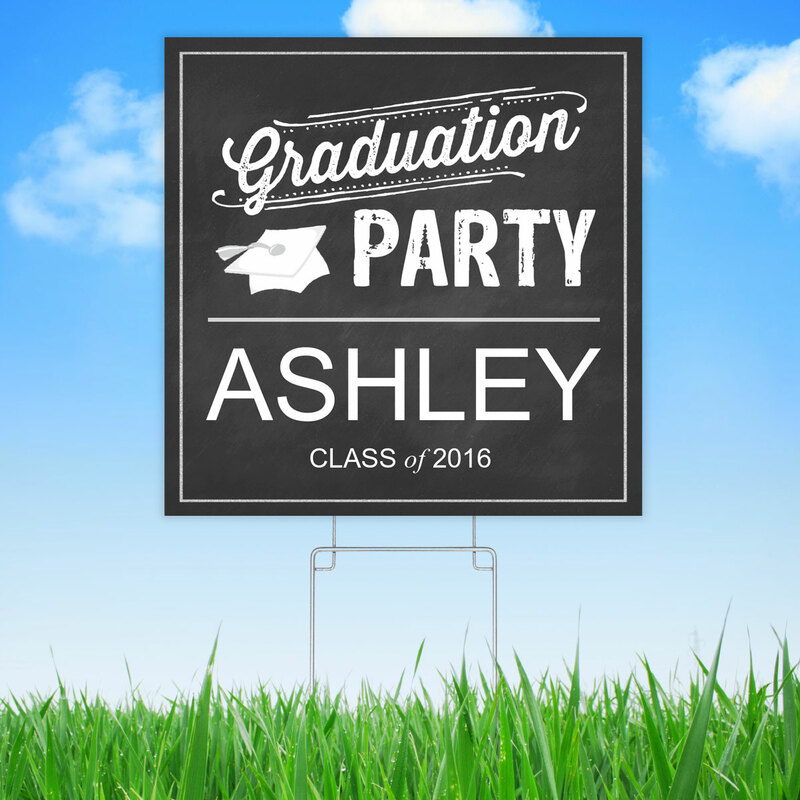 If your poster is for a high school senior party event held at your graduate’s school, please refer to your school’s party committee regarding the deadline date and delivery options for your school. 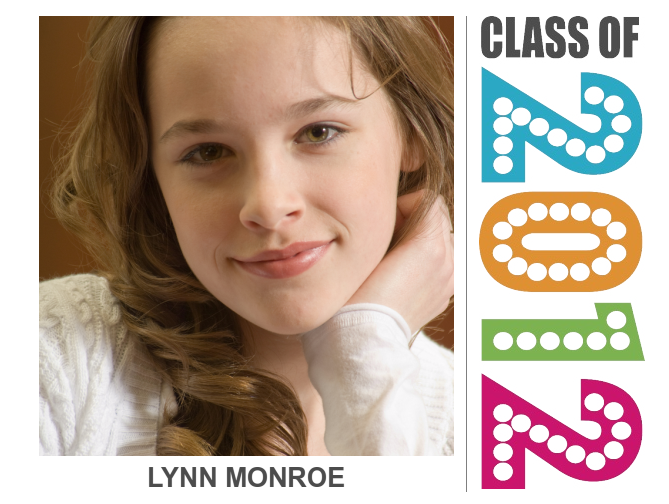 For a list of local high schools participating in our poster program, click here. 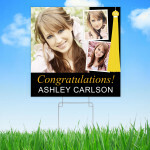 To see many of the designs you will find in Focus in Pix along with more information, please click here. 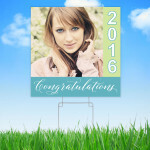 Copyright Release Form | Please provide a copyright release when using professional photographs in your graduation card design. 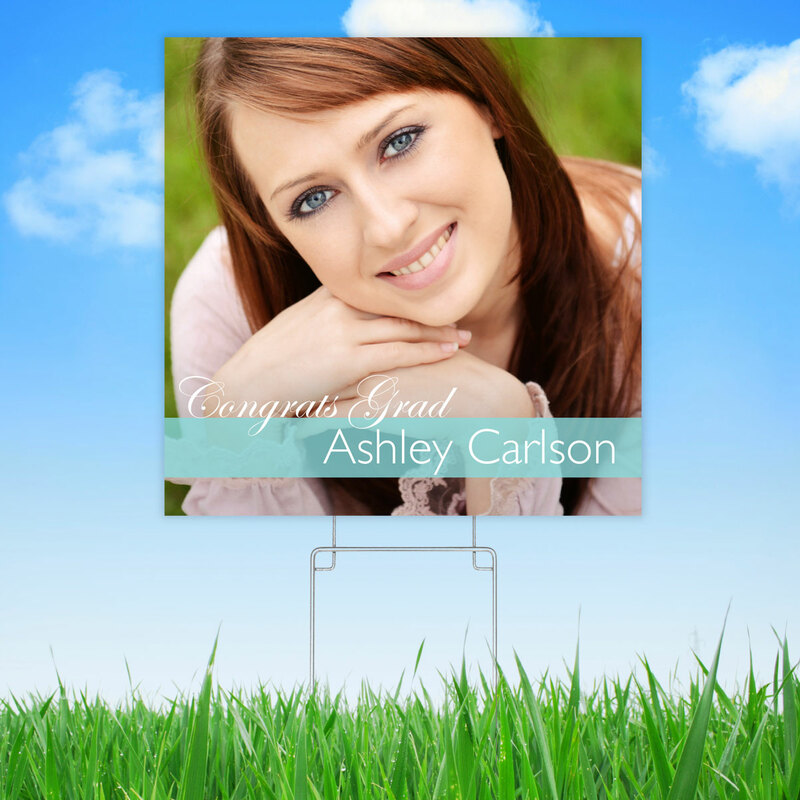 Focus in Pix will not print any professional or copyright images without written permission from the photographer. 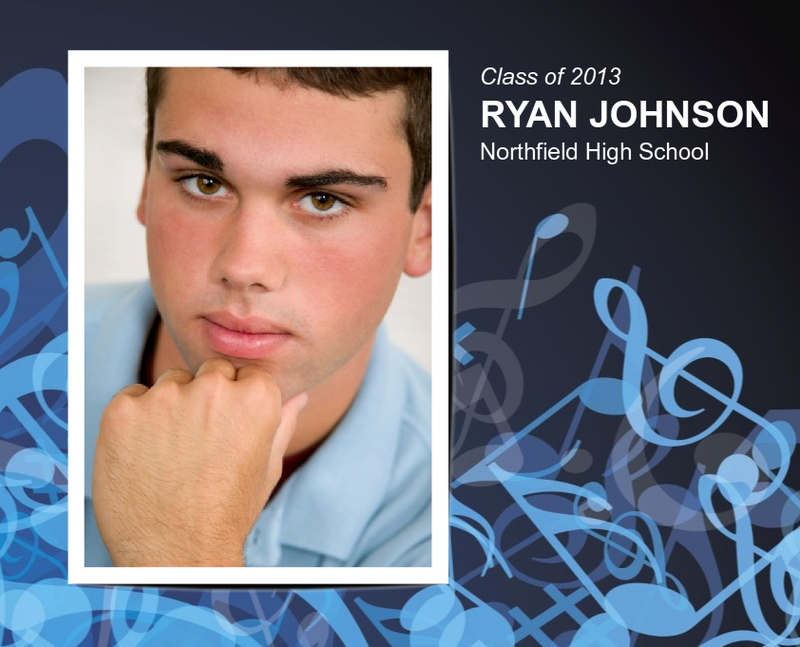 Your photographer will provide this to you, or you can ask them to fill out our form. 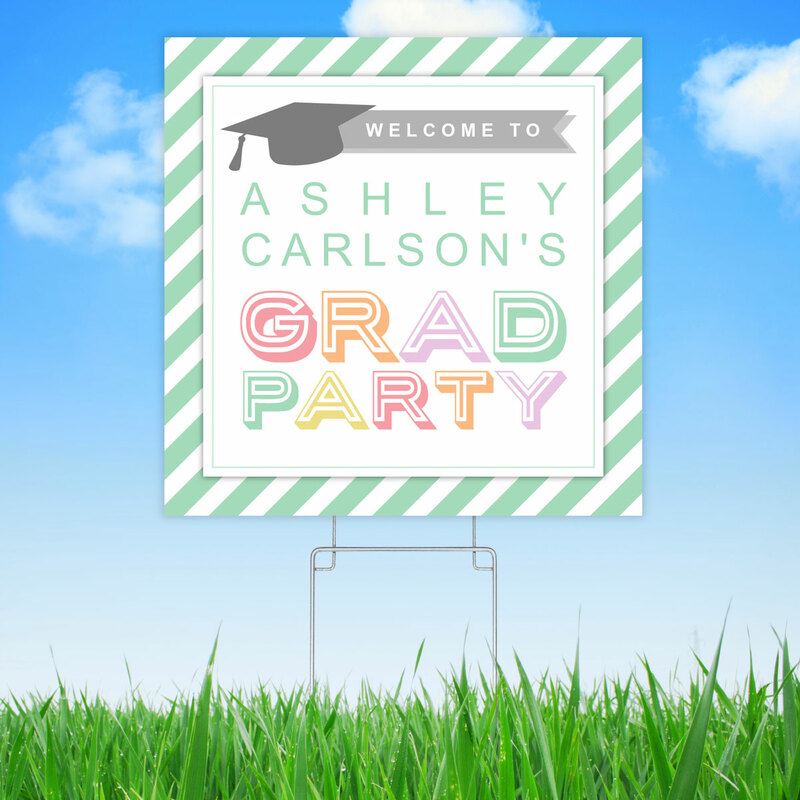 How to have access to all graduation card projects: After installing your software, go to “Start a New Project” >” Check for Updates” and select each product you are interested in adding. Due to the size of these downloads and varying internet connection speeds, we suggest selecting one or two products at a time. You may want to watch the video tutorial before using the software. 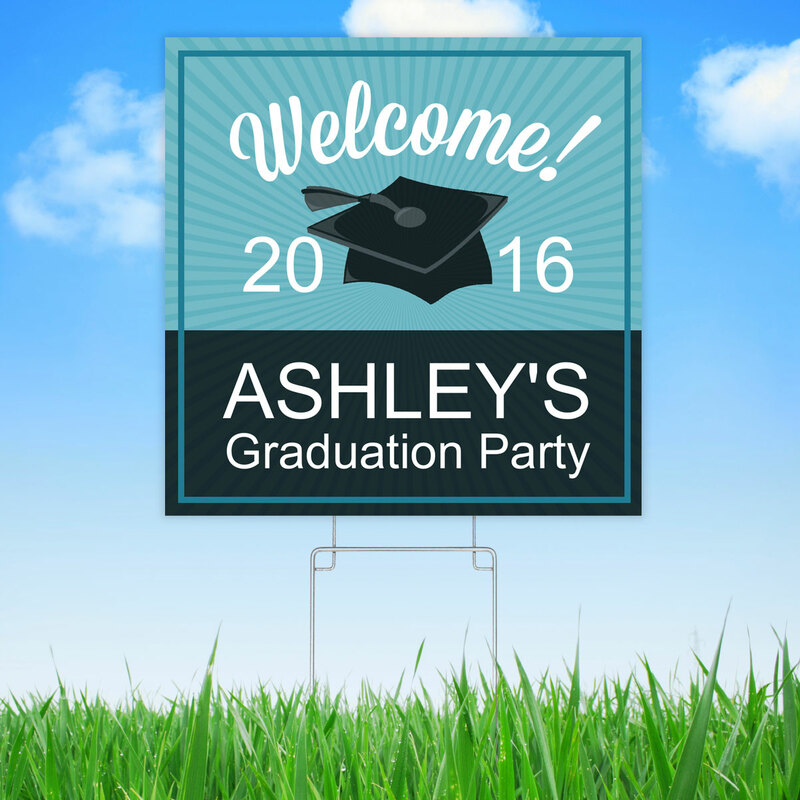 Help your guests find your graduate’s party with yard signs! 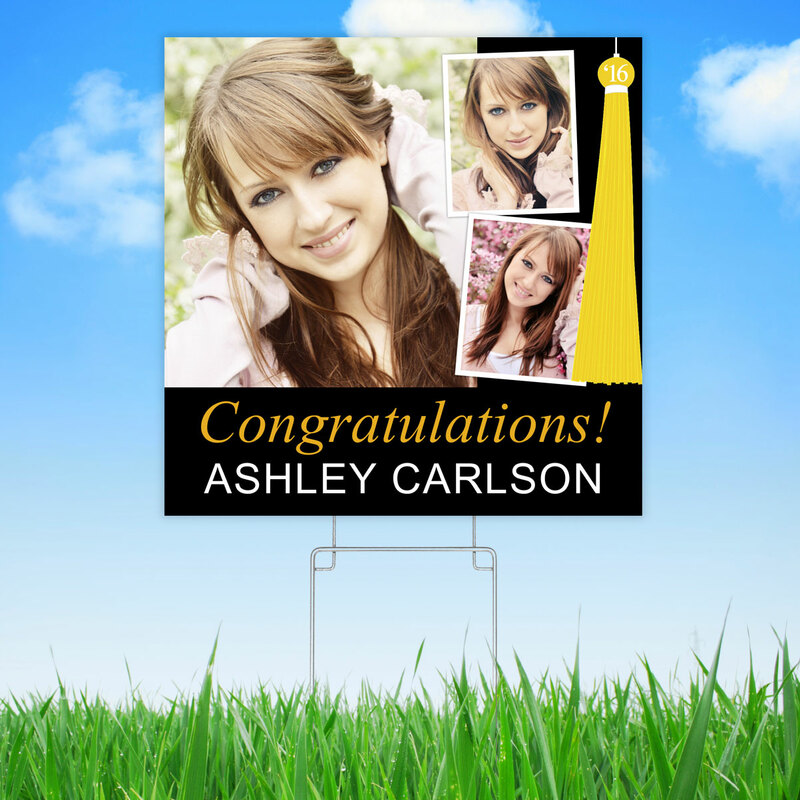 There are several templates to choose from or you can create your own design. 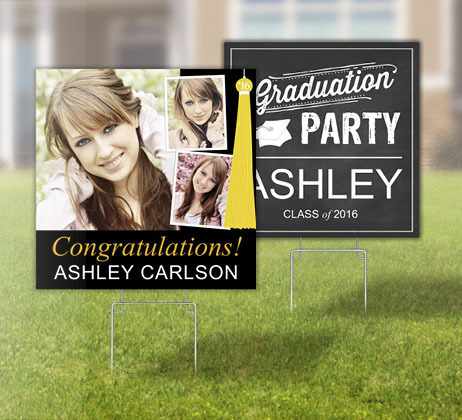 To have access to Yard Signs in Focus in Pix, update your software with the ‘Signs: Yard Signs’ product. To update your software, open the application. Then click ‘Create a New Project‘ button. Then click ‘Check for Updates‘ button. Find the appropriate item in the list and click on it, then click ‘Install‘. 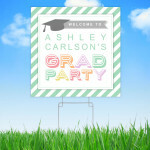 Celebrate your graduate with a photo book full of memories! 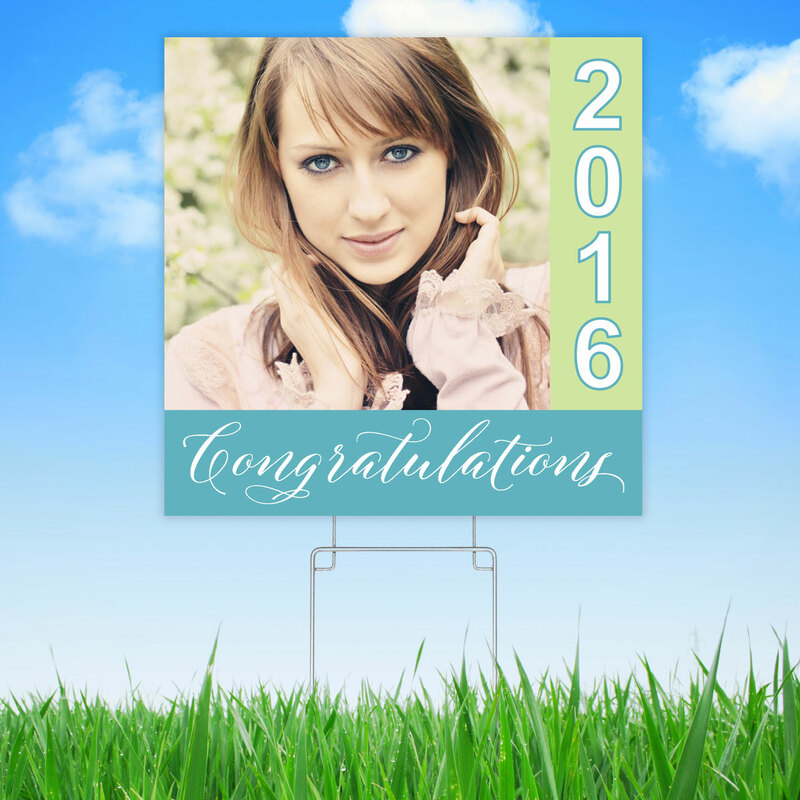 The “Graduation” photo book features designs and colors that coordinate with some of our most popular Focus in Pix graduation card styles. 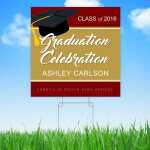 Graduation photo books come in 8×8, 10×10, 12×12, 10×8, and 12×9 sizes. 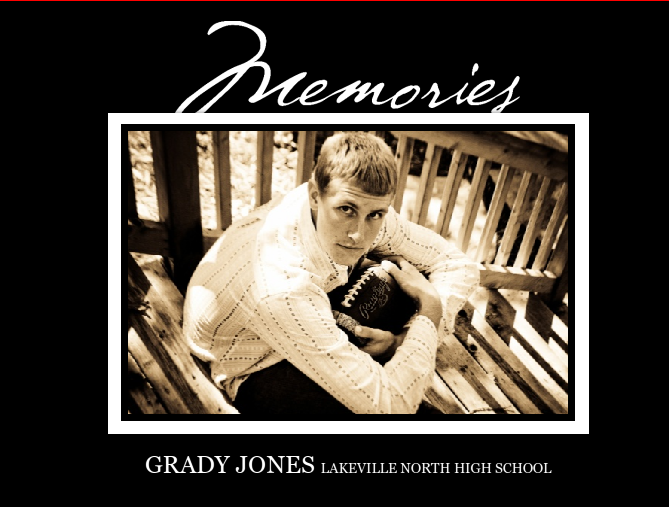 Whether you choose the “Graduation” photo book or a different style photo book from our collection, you are sure to find a photo book design to match your graduate’s personality. 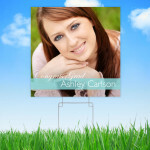 To see our collection of photo book designs, please visit our photo book designs page. 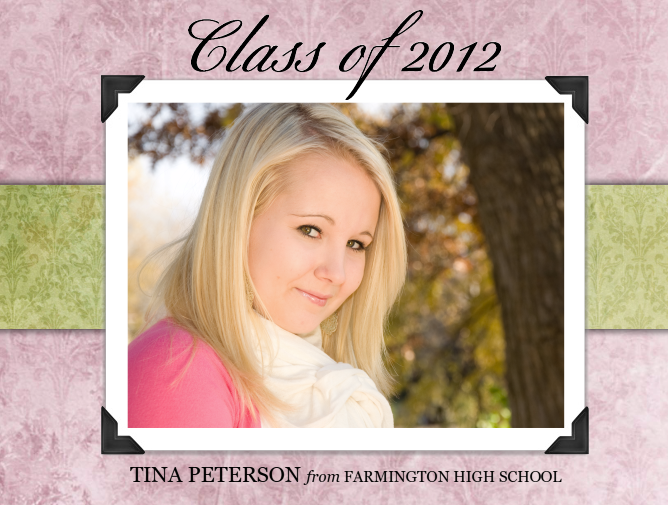 Our photo books feature full-color, customizable hard covers. 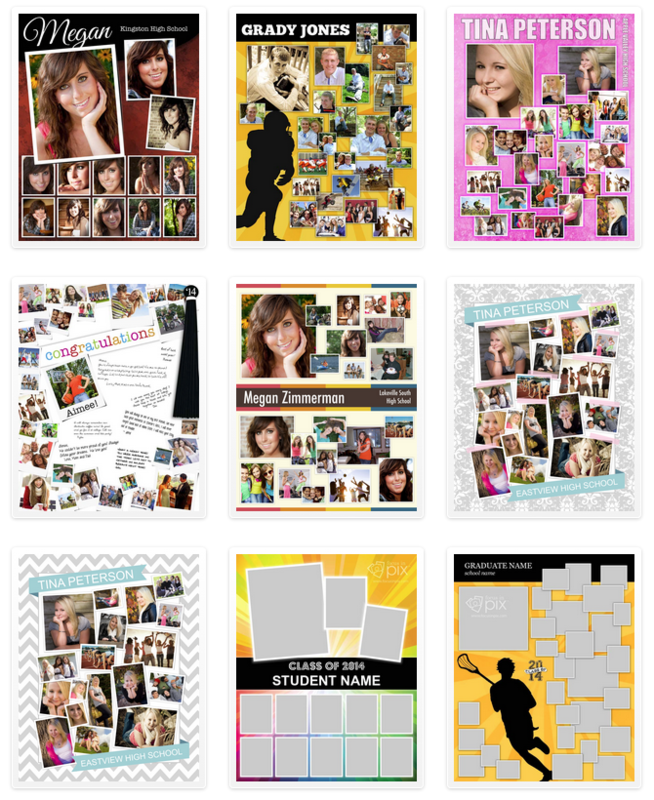 They include Lay-Flat premium hinged paper for your pages. 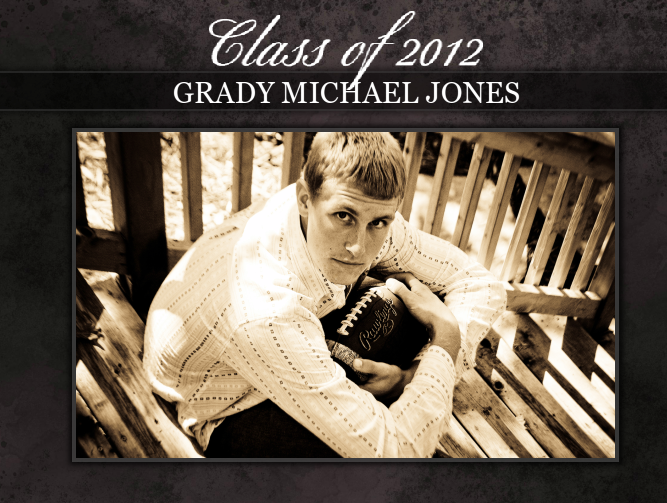 Please see our Photo Books section for more information regarding Focus in Pix photo books. 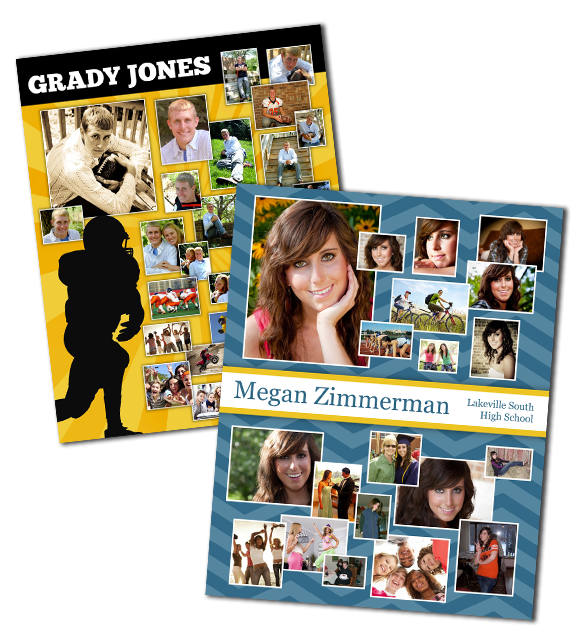 Focus in Pix photo books usually take 2 to 3 days to produce. This does not including shipping and/or courier time. When ordering large quantities or when you need your book sooner, please contact us and we will do our best to accommodate your needs. How to have access to Focus in Pix photo books: After installing your software, go to “Start a New Project” >” Check for Updates” and select “Landscape Books” and/or “Square Books”. Please plan extra time for updating your software with these projects. Due to the size of these downloads and varying internet connection speeds, we suggest updating your software with only one of these products at a time. You may want to watch the video tutorial before using the software.